Vela is the whitest star in the Celestial collection. 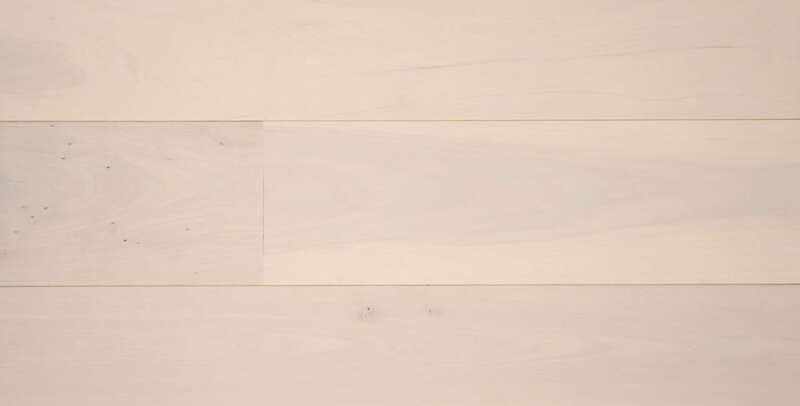 This lustrous alabaster floor will provide smooth sailing when you want it to compliment other design styles. 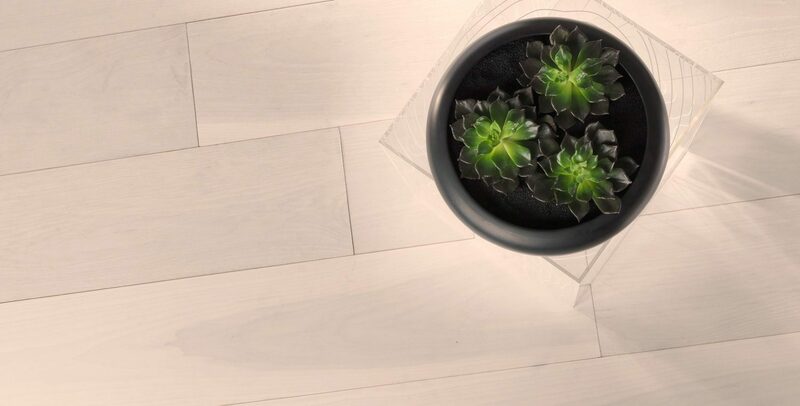 One of our whitest floors, Vela’s pale tones will add passive radiance to any room. Its hickory base is also as tough as nails, giving this floor true star power.